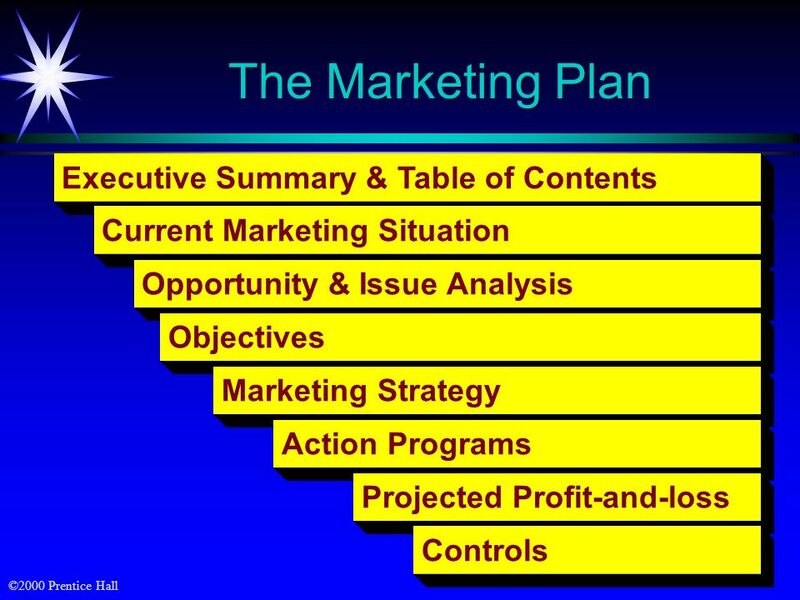 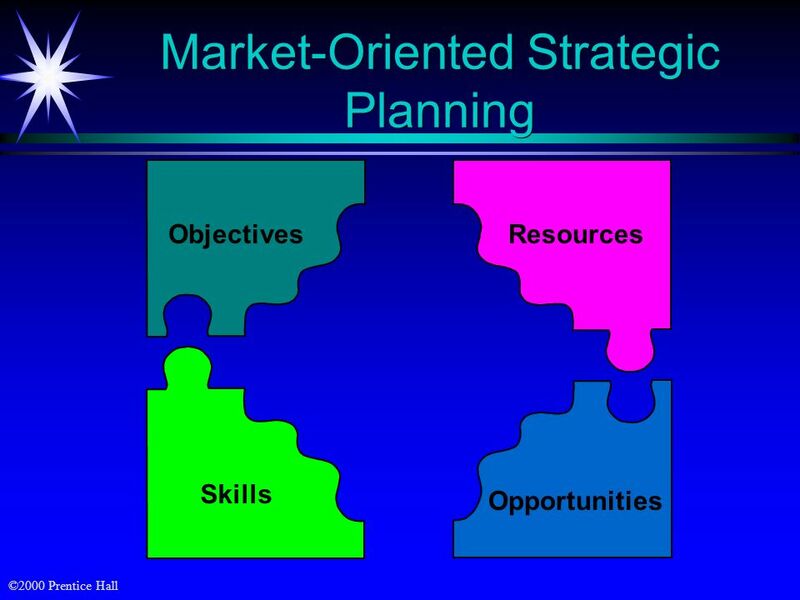 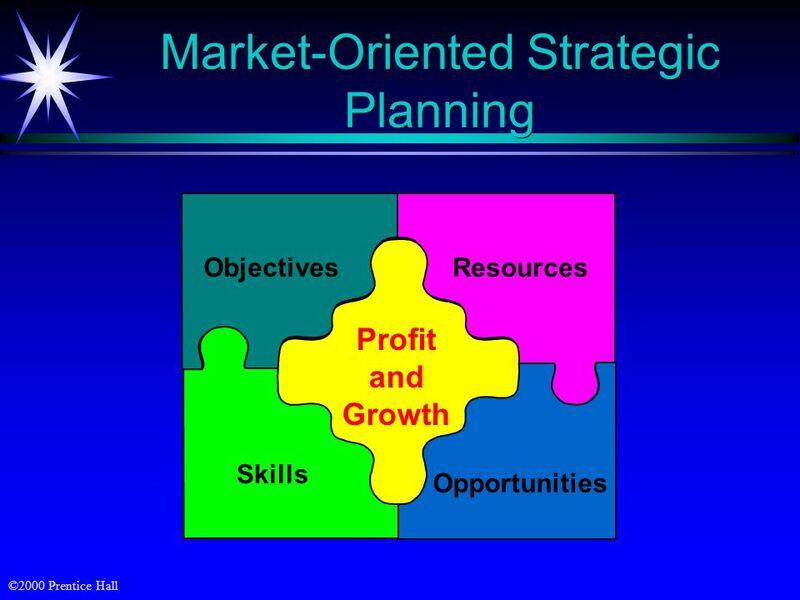 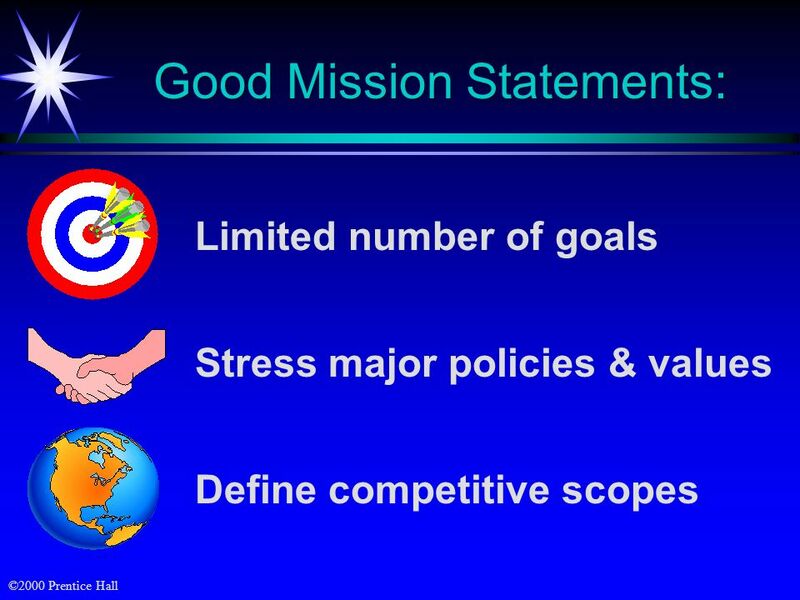 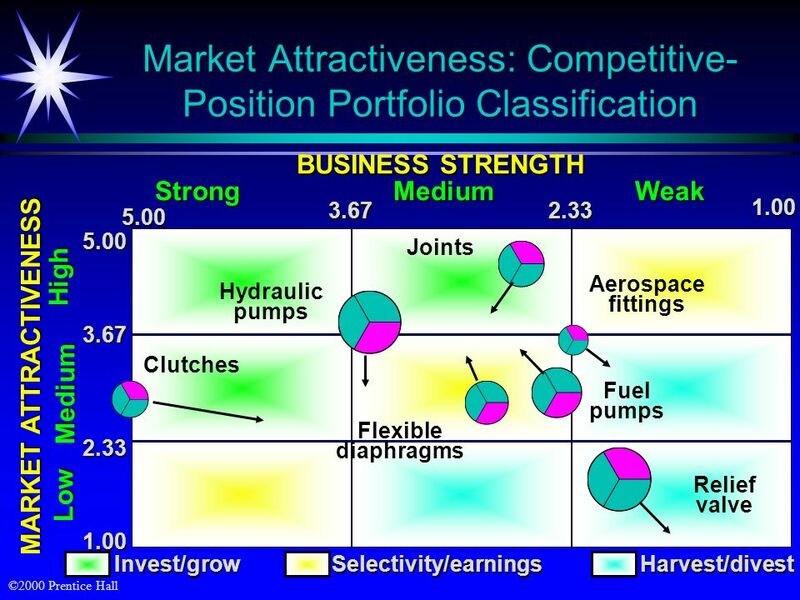 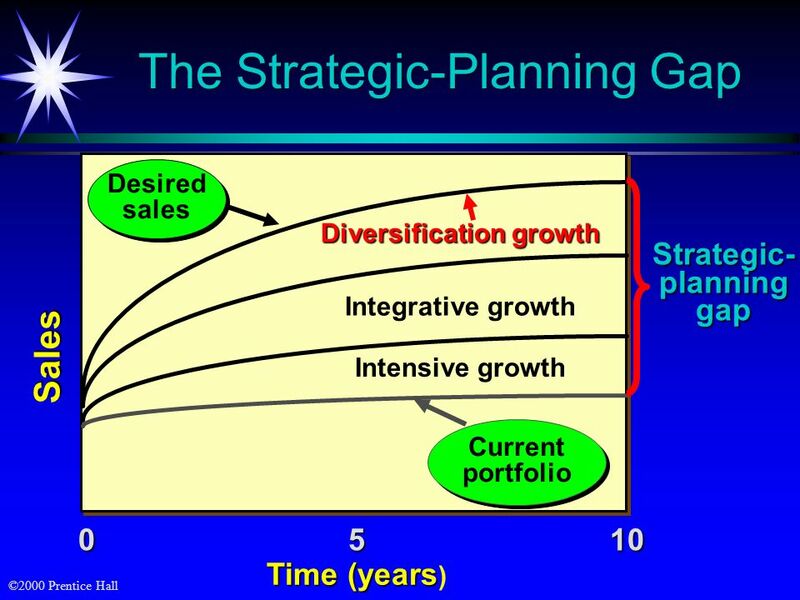 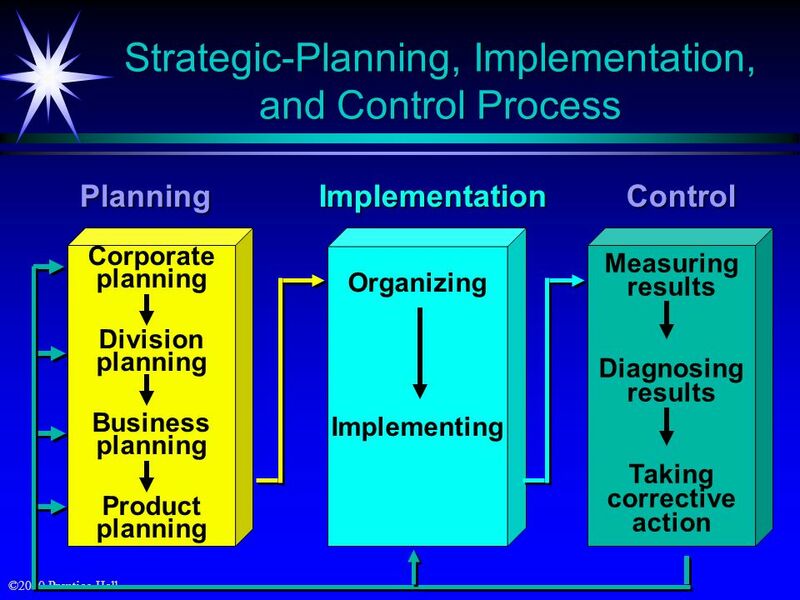 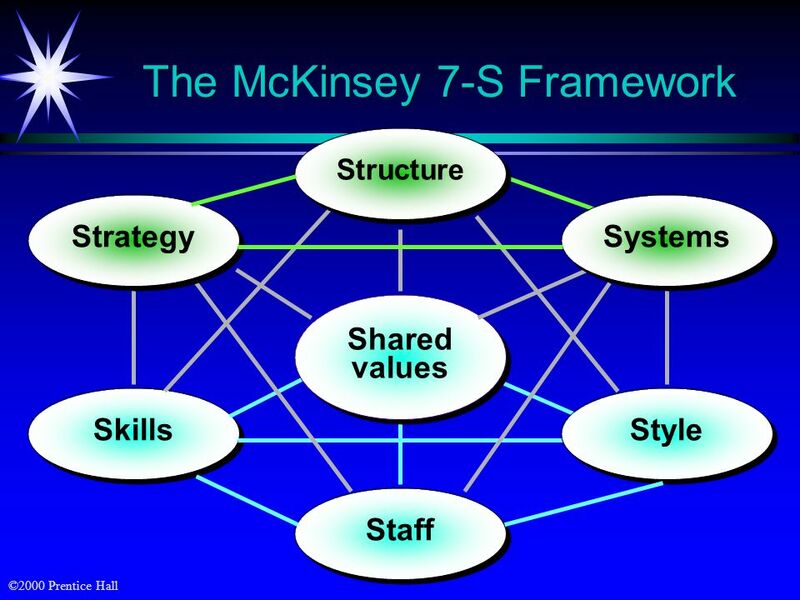 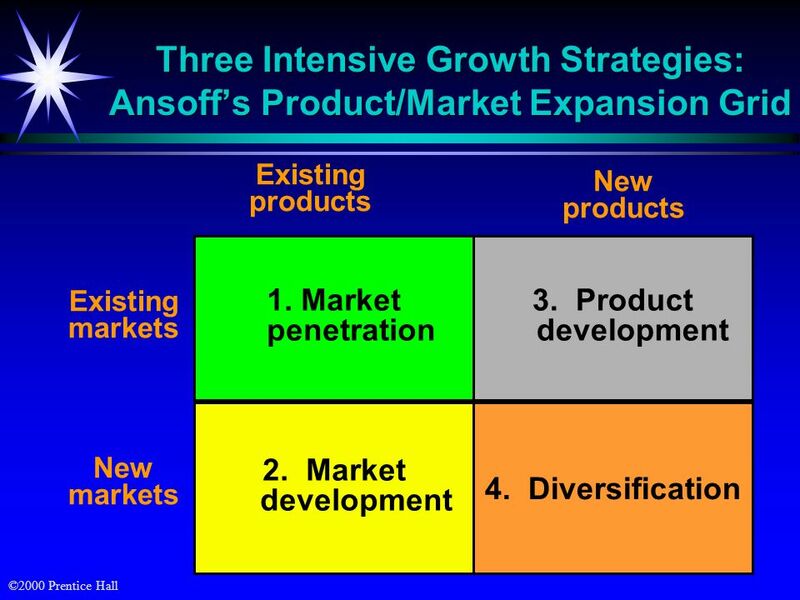 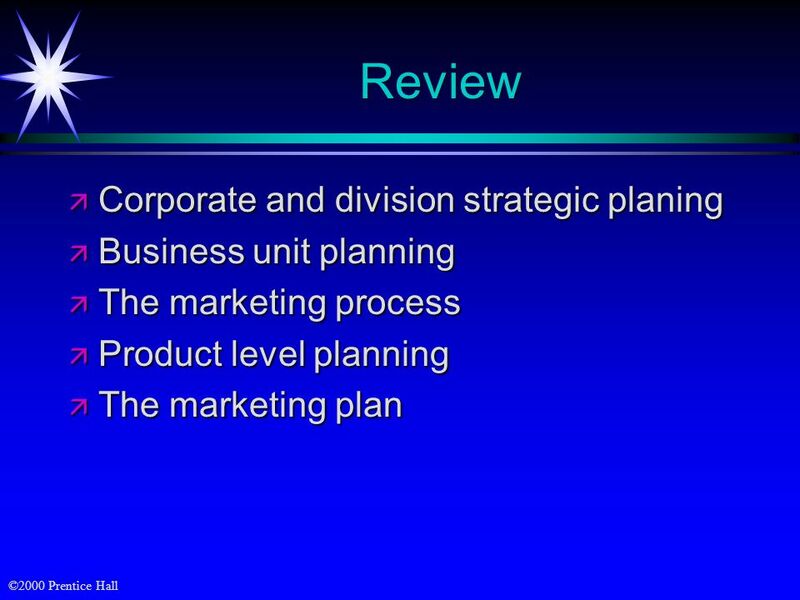 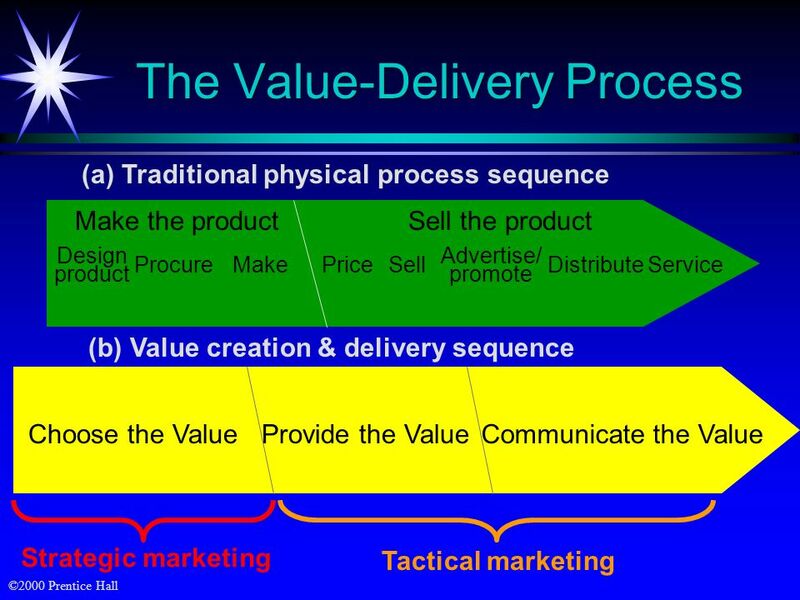 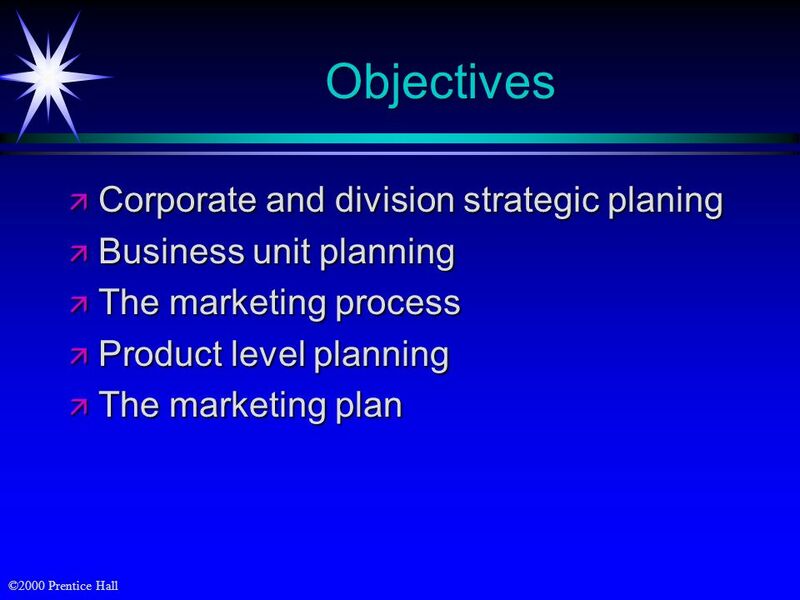 Download ppt "Market-Oriented Strategic Planning"
Kotler on Marketing It is more important to do what is strategically right than what is immediately profitable. 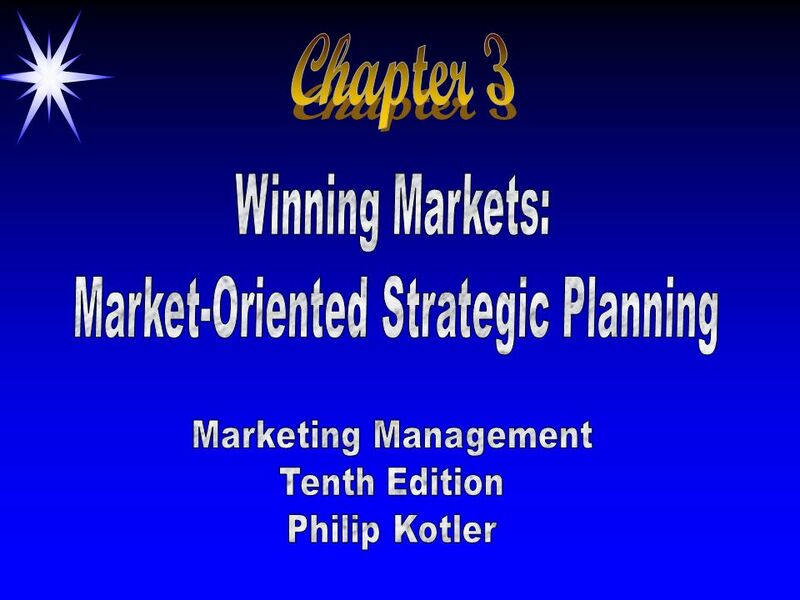 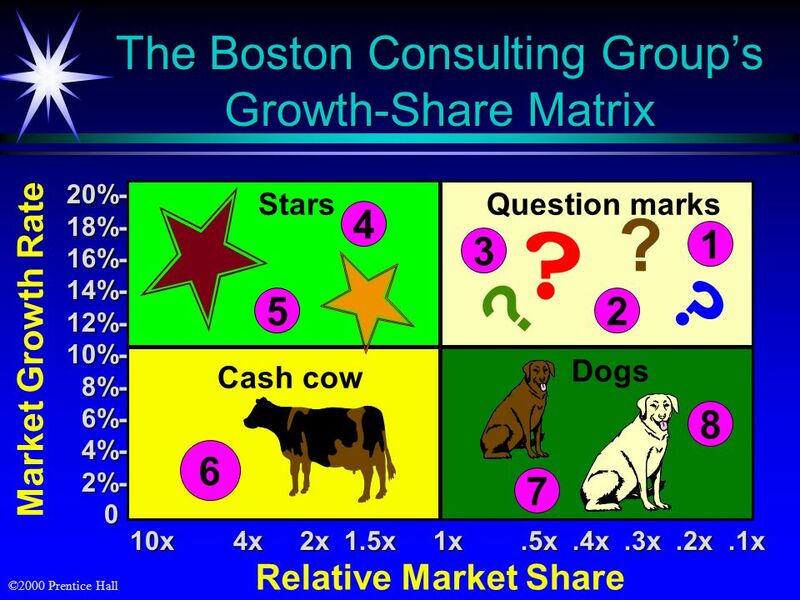 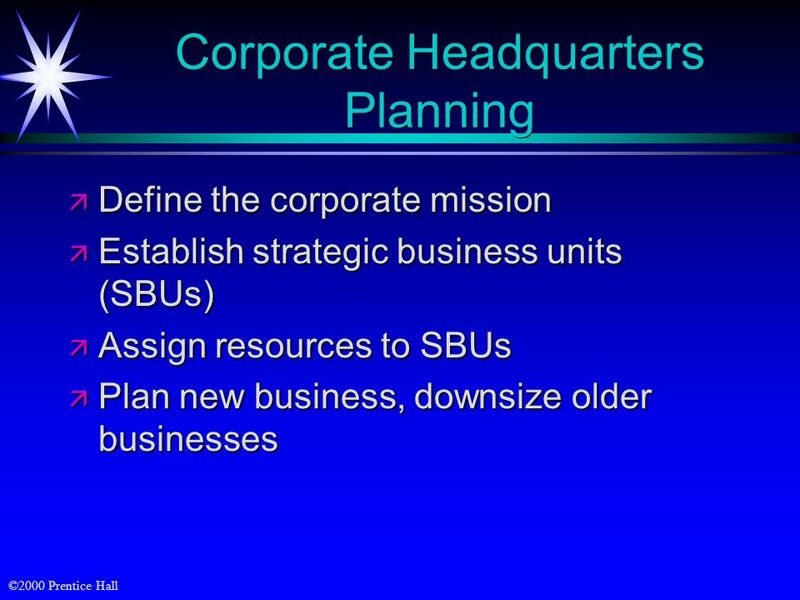 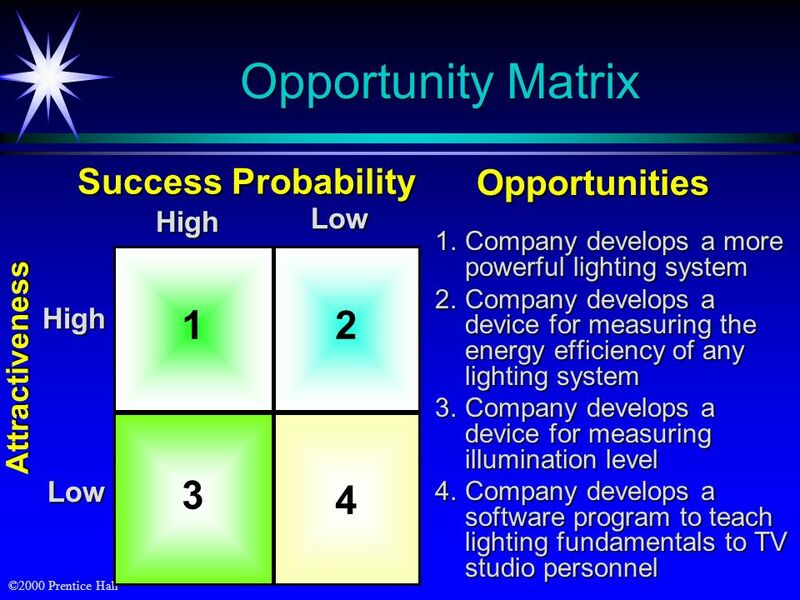 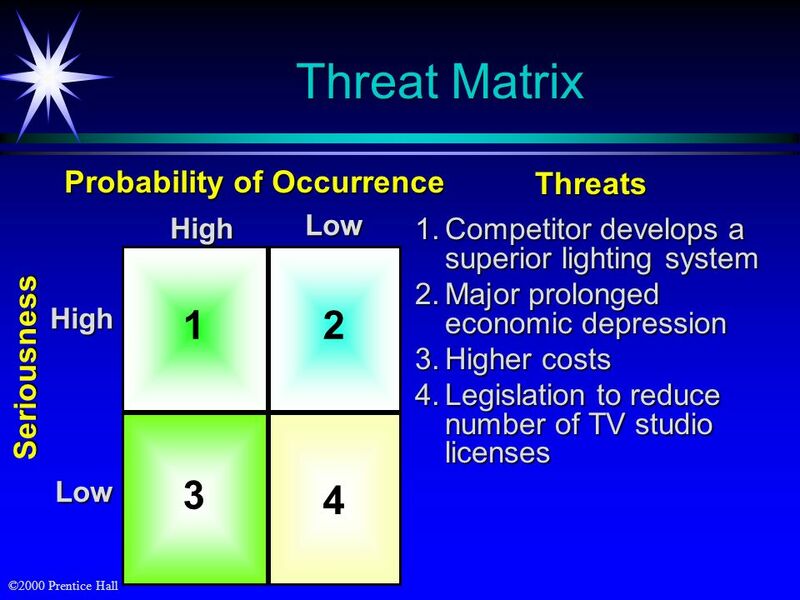 Chapter 4 Winning Markets Through Market-Oriented Strategic Planning by PowerPoint by Milton M. Pressley University of New Orleans. 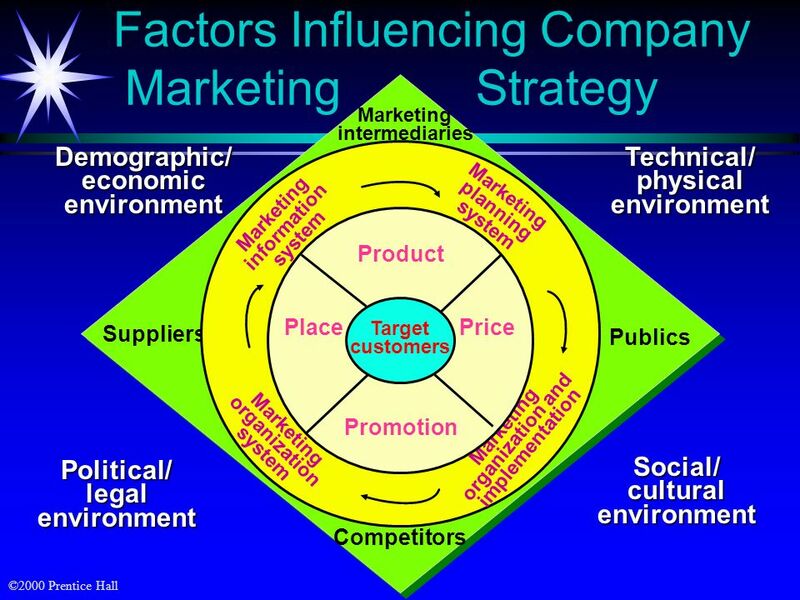 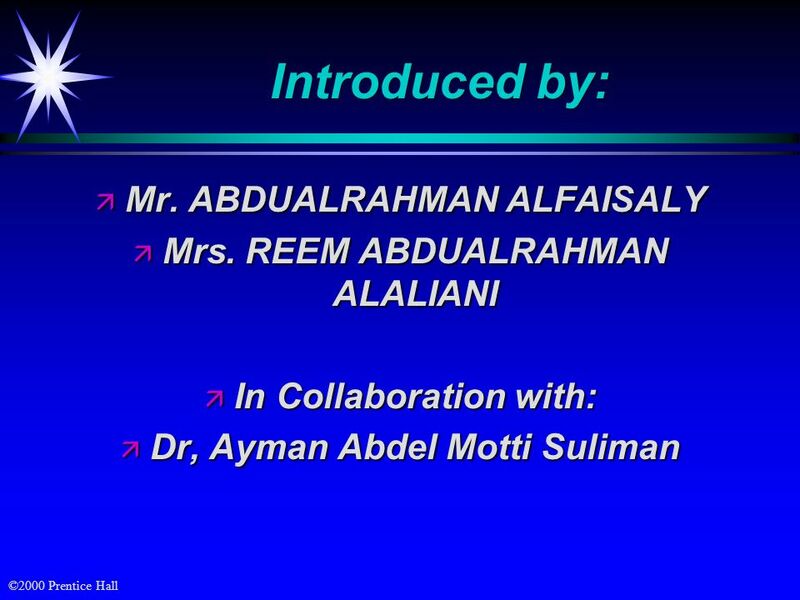 Company and Marketing Strategy: Partnering to Build Customer Relationships Chapter 2.